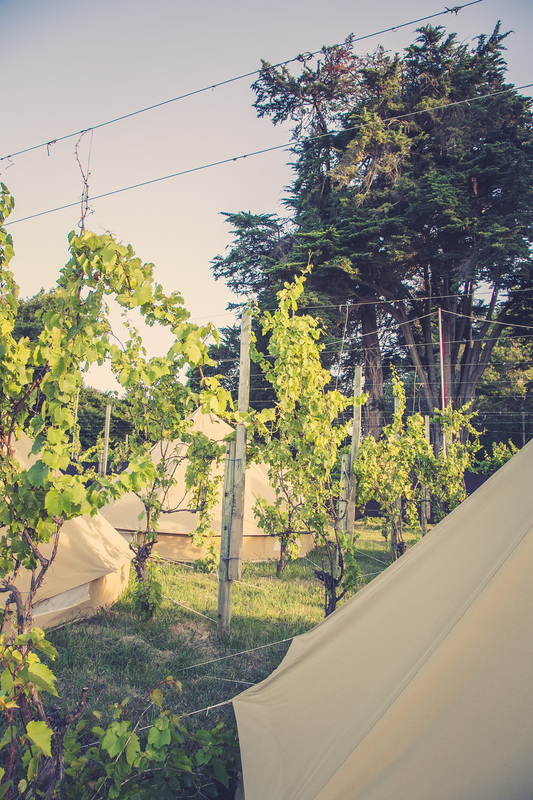 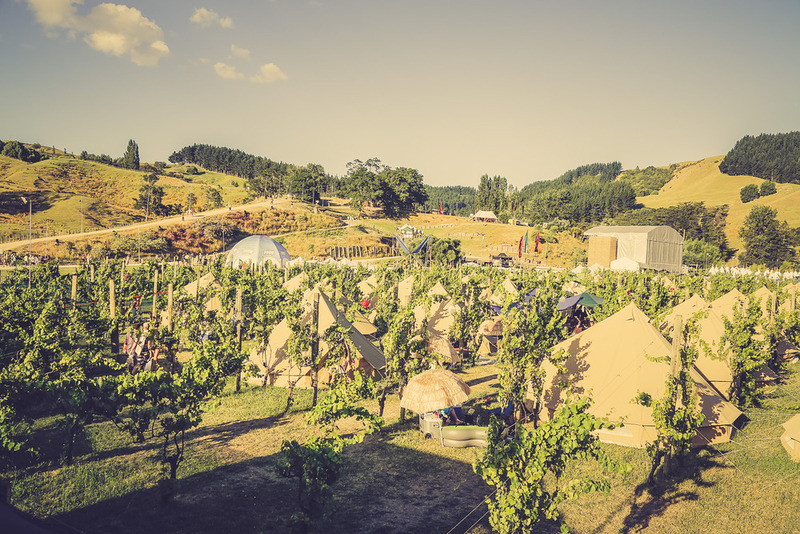 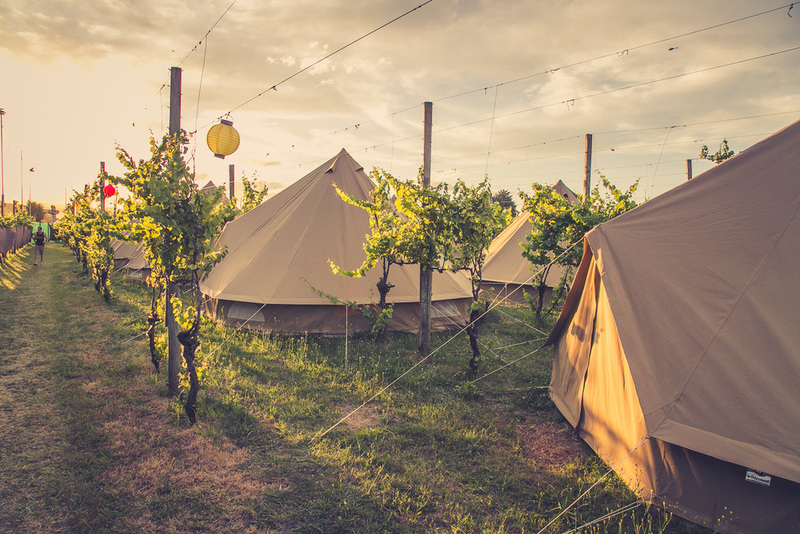 R&V is an annual music festival held at Waiohika Estate vineyard, several kilometres from the city of Gisborne, New Zealand. 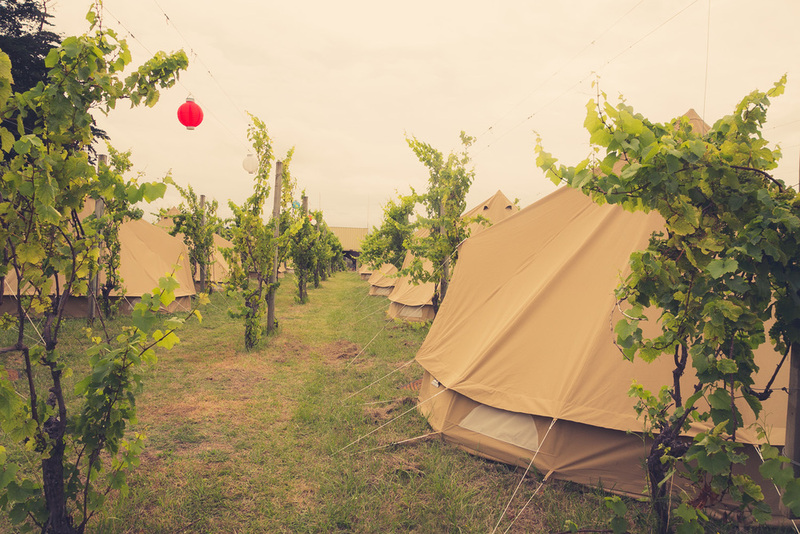 It's the host to the largest number of festival goers each new year. 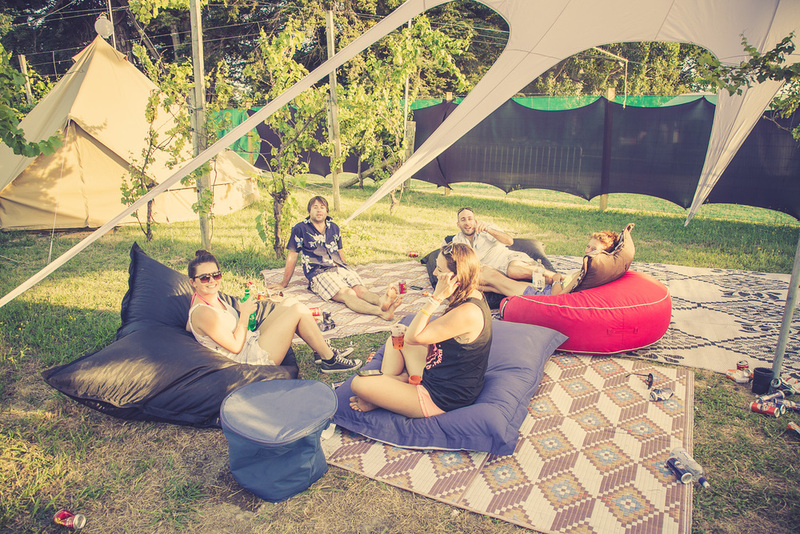 And it's sister festival in the South Island, Rhythm & Alps in Wanaka is catching up!